In the A bar of the world class Amsterdam Amstel Hotel music is an integral part of the total experience conceptually. 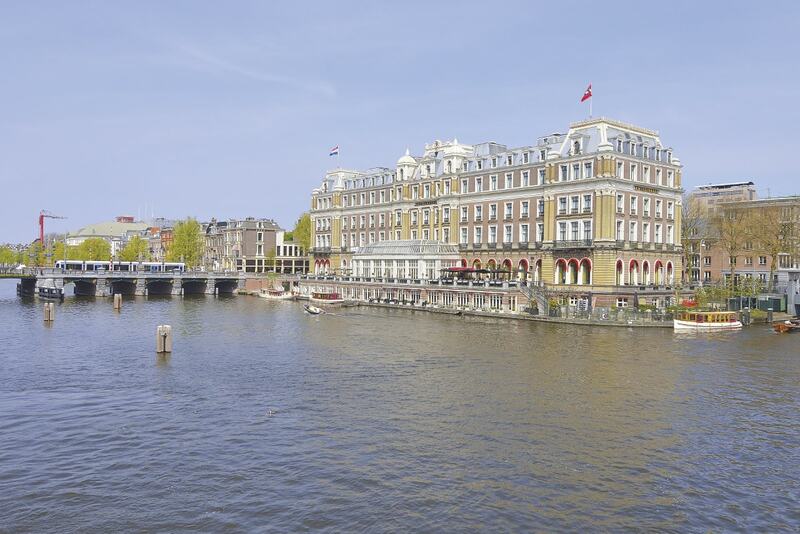 The Intercontinental Amstel Amsterdam Hotel is renown in the world of first class hotels. 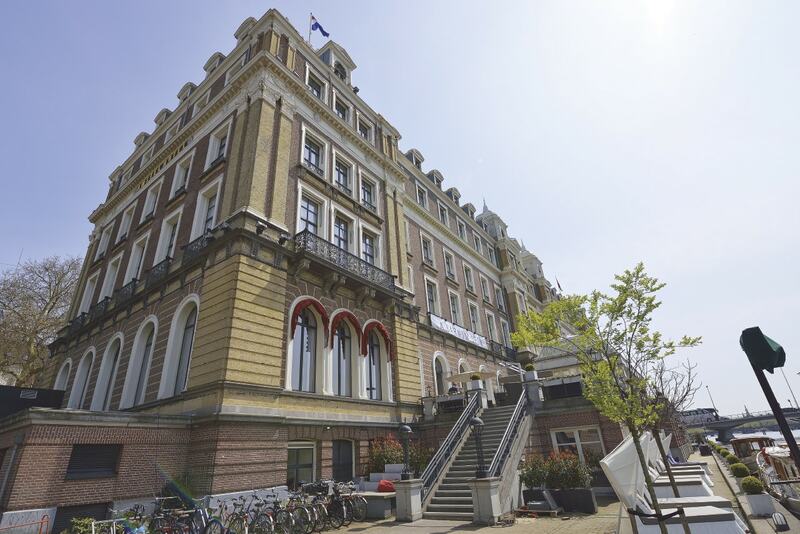 Through it’s amazing, wealthy residential character, the Amstel Hotel offers an extraordinary stylish and luxuriously atmosphere to host guests from around the world. Something which is certainly also the case in the recently redecorated A bar. The A bar draws you in. The A bar has all the convenience of today and beyond. 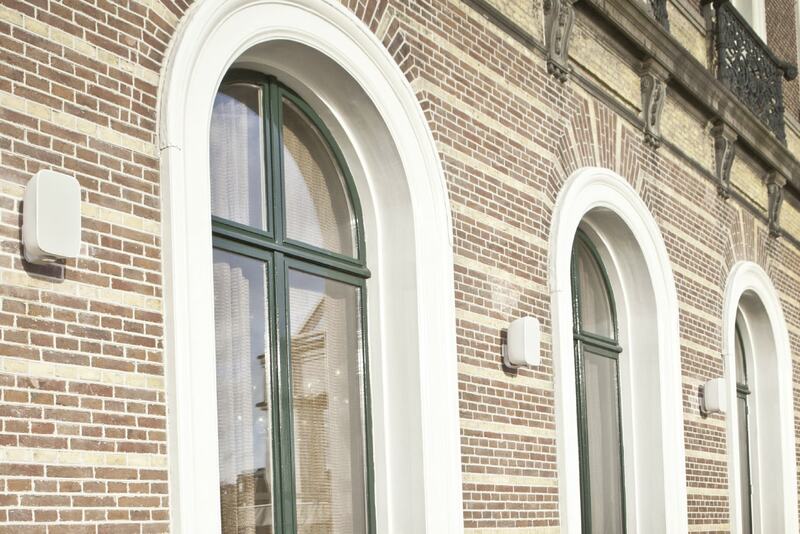 Step through the doors into A bar from the lobby of the Amstel Hotel and you immediately feel welcome. 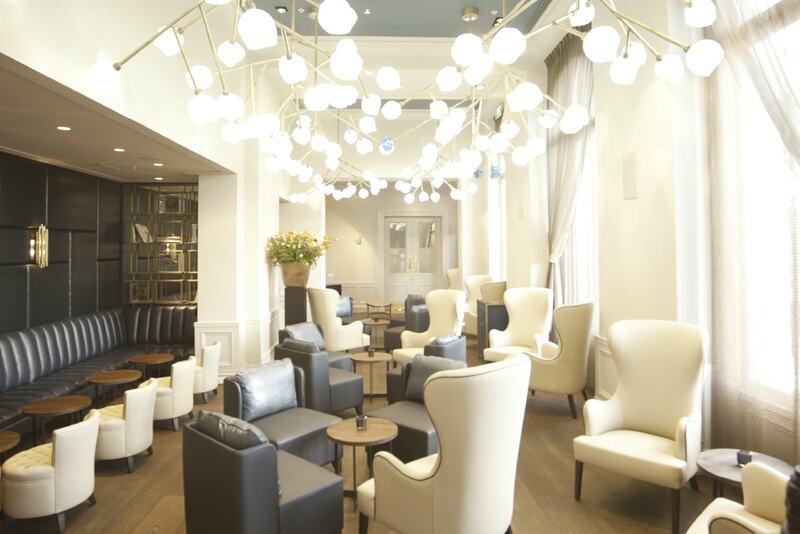 The interior of A bar has been designed by Jan Wilson from RPW Design in London. She is widely recognised as a creative and innovative designer in the hotel and leisure business. The sight of the copper and marble bar with precious bottles and artworks behind, competes with the attention of the bar team. 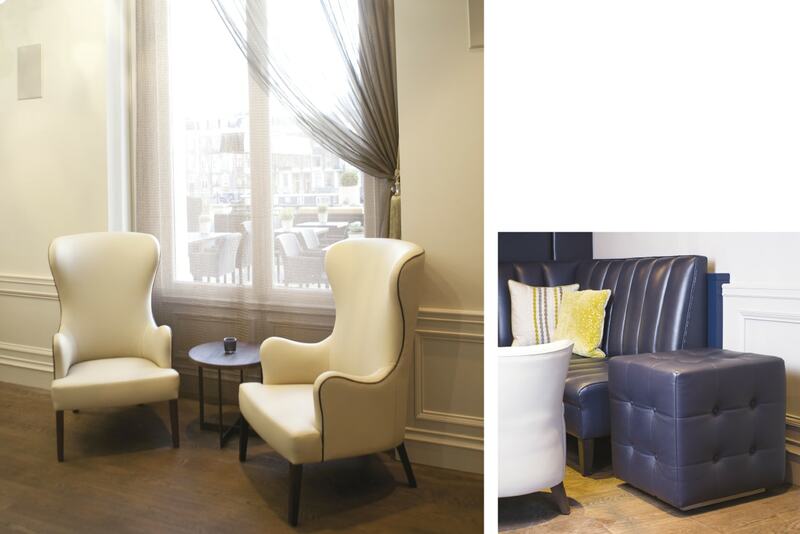 The comfortable, dark blue and cream coloured leather chairs and sofas are very inviting. Curtains created from thousands of bronze chain-links softly filter the sunlight by day and provide a glimpse of Amsterdam by night. 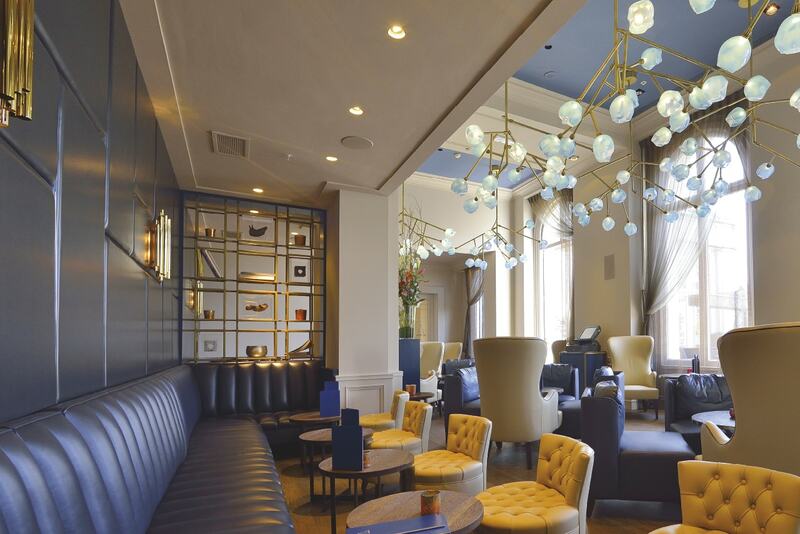 The spectacular ceiling decorated with blue glass balls on brass rods is mesmerizing. Something that makes being in the A bar quite special is the combination of a constantly alternating culinary offering and High-end sound quality. ’Sound tasting’ events take place where guests can choose from a classical music menu. A non-fatiguing, detailed and clear sound reproduction at exactly the right volume levels for background music was acknowledged as critical. 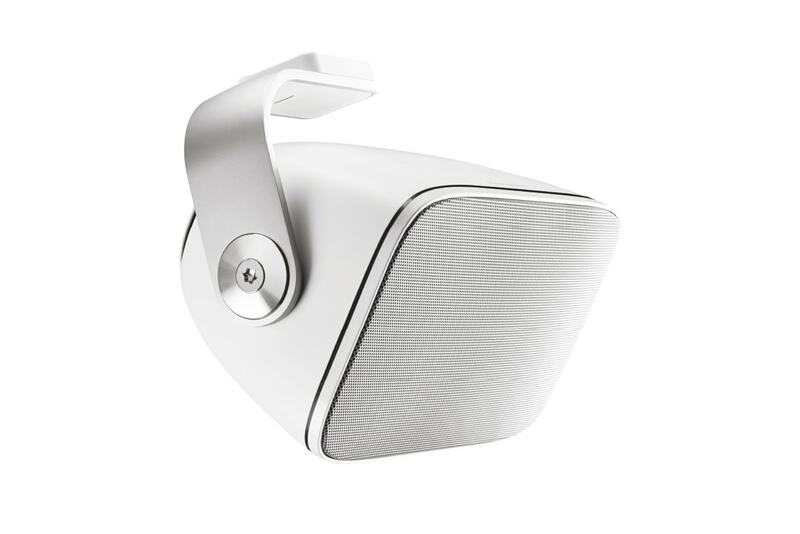 In cooperation with bowers & Wilkins the A bar and the adjacent terras outside have been equipped with a high level sound design. In the rather long and narrow A bar a non-compromising attention to detail has been dedicated to the optimal placement of the different Bowers & Wilkins High-end In-wall loudspeakers. The objective was to achieve the optimum listening experience throughout the bar. Crystal clear, detailed and enveloping sound reproduction has been secured with a combination of the Custom CI600 and CI700 In-wall/In-ceiling Series. The loudspeakers are accompanied by three Balanced Design Custom Install Rotel amplifiers with ample power to drive all loudspeakers effortlessly. Two subwoofers have been custom built into two couches to unobtrusively guarantee a lively yet controlled soundstage throughout the frequency range. The entire project has been acoustically measured and finetuned with Mutrox Soundproof Solutions. 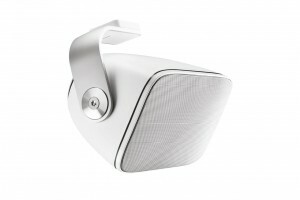 For the outside terras 4 weatherproof Bowers & Wilkins AM-1’s have been designated. At the backside this stylish monitor hosts a cleverly designed bass radiator. This innovation not only guarantees a well controlled and powerful bass extension, but also a durable waterproof performance. The AM-1 is available in white and black, but also can be custom sprayed in any color. Two ISW-3 subwoofers have been custom built into two leather couches. An intelligent rigid construction has been designed to enable a solid, impressive powerful bass, no matter where you are in the A bar.